A delicious fungi found scattered on ground in woods in the temperate zone. 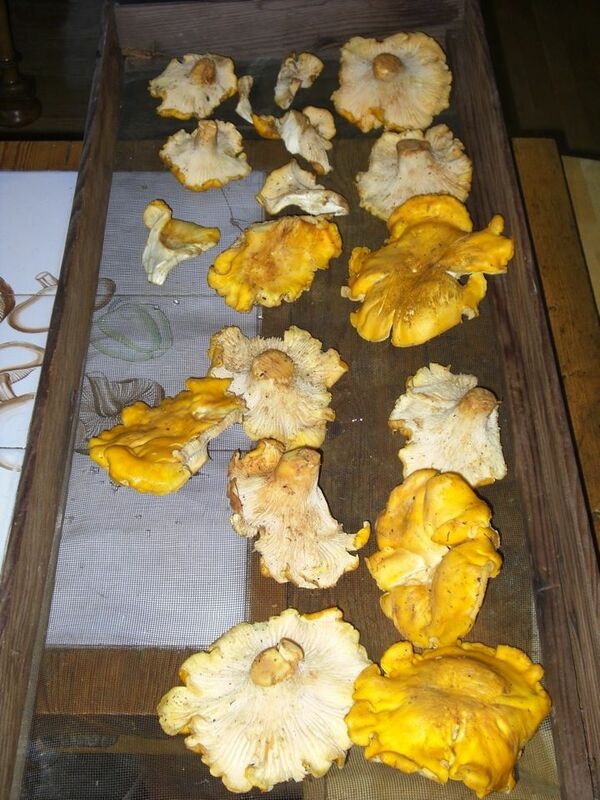 The Cantharellus cibarius shown here is the large orange form common on the west coast. It is the most well known wild mushroom in California.